At Games Educate Kids, we find the games, we play them, we test them with kids, and we summarize the findings so that busy parents have one source they can rely on. Each game is categorized by relevant age group, skills required and lessons taught. A simple search using the clickable keywords at the top of the site will get you all the games relevant to the criteria we categorize. Have fun learning! Is Baby Einstein Playful Discoveries Worth It? ABCmouse is not only available on your web browser; your child can also use its apps while on the go. Which of these ABCmouse apps are their favorite? 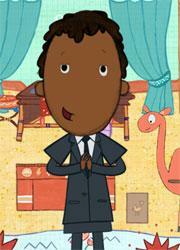 Which is Your Child's Favorite Activity on ABCmouse? With just so many activities available on the site, which of the following is your child's favorite activity on ABCmouse? What lessons do you want more of for your child? 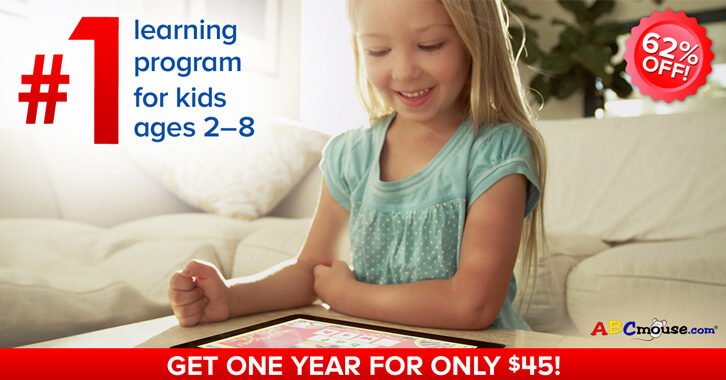 Grab ABCmouse at a Huge Discount This Upcoming Spring Break Sale! 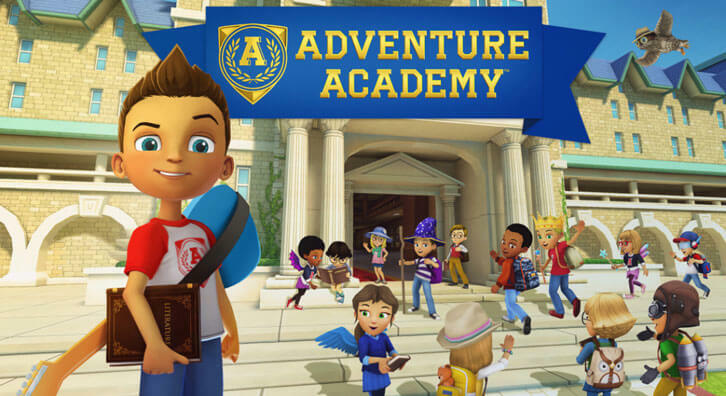 An Epic Learning Adventure Awaits at Adventure Academy! ABCmouse's Spring Sale is Back! 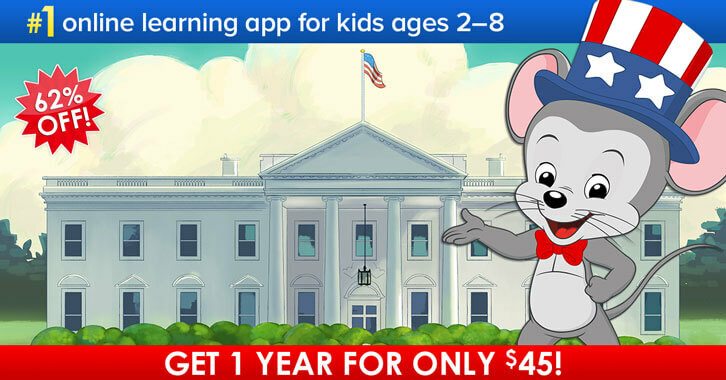 ABCmouse: Get 62% Off On Annual Subscriptions During Our President's Day Sale! 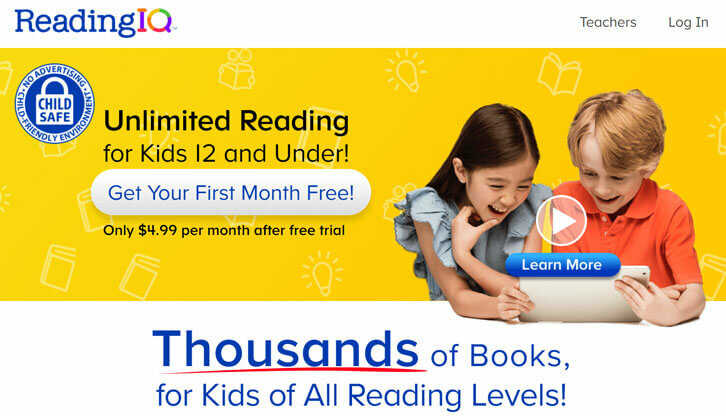 ReadingIQ: Sign Up Now and Get Your First Month for Free! 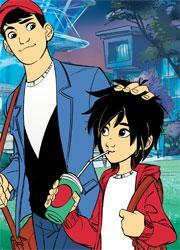 Reading IQ Reading IQ is a digital, interactive library app that’s specially designed for kids under the age of 12. With over 1000 specially-curated and child-friendly titles as well as over 700 voiced books, your child will be able to hone their reading and listening skills, bringing these skills to the next level. Wizard 101 Your child will be able to play as an up-and-coming wizard, explore a beautiful fantastical world, and meet new friends in Wizard 101. 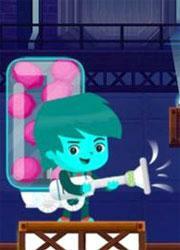 Tekkie Uni Tekkie Uni is an online educational program that offers coding and robotics courses for kids of ages ranging from 8 to 17 years old. The program provides a variety of courses, each of which is tailored to kids of different coding proficiency and age range. Reading Eggs ABC Reading Eggs is a great online educational program that aims to make reading and learning interesting and engaging via games, sing-alongs, and stories for kids from age 2 to 13. 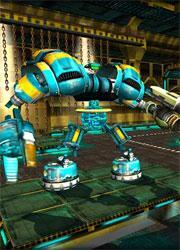 Roblox Let your child unleash his or her creativity in this amazing voxel-based, building simulation game, Roblox. 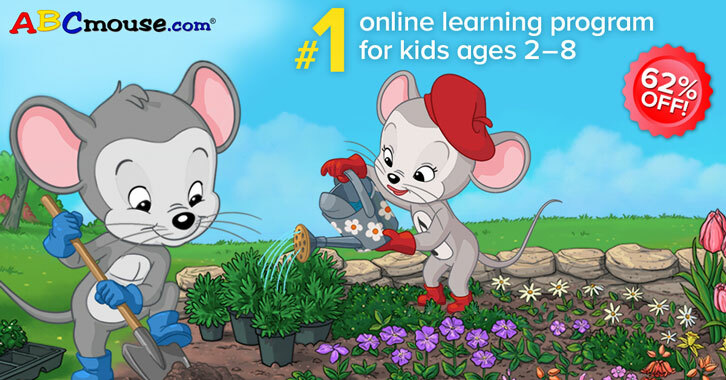 ABCmouse Welcome to a very comprehensive set of games and activities where you child can learn about the alphabet, numbers and much more.